How does an account of the world in terms of robust laws of nature and categorical properties compare with an account in terms of dispositional essentialism and a power based ontology, with respect to applicability to scientific practice and discoveries? Is it possible to give a satisfactory account of causation in terms of a powers ontology? Can dispositional essentialism help to answer fundamental physical questions in an original way? What is the contribution of dispositional essentialism to the life sciences, such as philosophy of biology or philosophy of chemistry? Can classic problems of neuroscience and the philosophy of mind be tackled in an original and promising way by a metaphysical approach involving powers in its ontology? The idea behind this topical collection is to see if the models developed in a purely metaphysical context can be used by philosophers of science and scientists. In recent years, fundamentality have come to occupy a central place in both metaphysics and the philosophy of science. Many metaphysicians now think that, in giving a complete account of reality, saying what exists is only part of the story—we also need to say how everything “hangs together.” Meanwhile, philosophers of science have begun to appreciate that much of physics (for example) – including theories in so-called “fundamental physics – may depend on the metaphysical framework chosen. 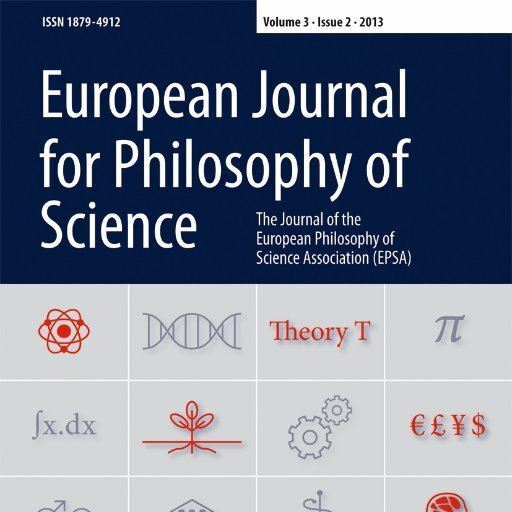 Our aim, then, is to attract papers from philosophers that usually work on Quantum Mechanics, physical processes, entropy and time, but also philosophy of mind, philosophy of technology, philosophy of chemistry and biology – and ask them to show how a powers ontology can be applied to canonical scientific models or problems. This topical collection is meant to address some of these open questions and to offer a better understanding of the philosophical view called 'powers ontology' and its relevance to science. Our hope is to gather a number of original approaches to long-standing problems, original perspectives that may become a point of reference for future research. These philosophers – both already prominent philosophers and early career researchers – should have, ideally, a background both in philosophy and in science. We particularly encourage submissions from non-mainstream areas of philosophy of science and/or from underrepresented groups. WHEN: It will be possible to submit papers between 1 October and 30 November 2019. WHERE: Submit your paper through the EJPS Editorial Manager under a dedicated heading entitled Powers in science. Please select this heading when submitting the manuscript. HOW: Submitted papers will be peer-reviewed as per usual journal practice. Typically, two reviewers will be assigned to each paper and final decisions will be taken by EJPS Editors in Chief, following the recommendation of the Guest Editor, which is based on the reviewers’ reports. Please prepare papers for masked reviews.